Perfectly matching to your laundry needs. 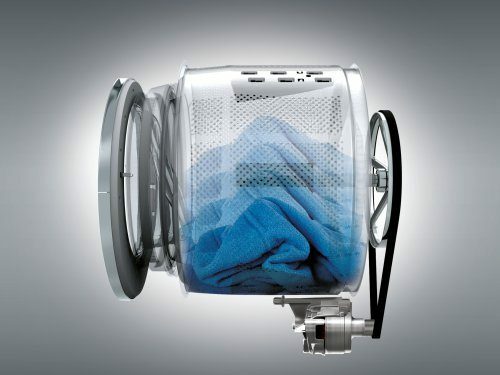 SensoCare technology makes sure every type of fabric is washed in the best possible way. 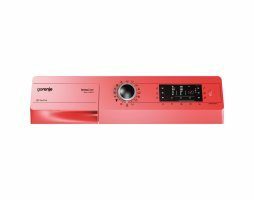 It always delivers the optimum combination of temperature and amount of water, time, and spinning speed. 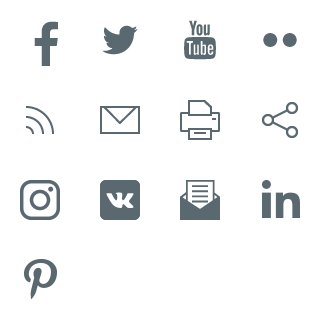 If, however, your clothes need a very special care, the cotton and synthetic fibre programmes can be tweaked with extra modes and functions. NormalCare selects the optimum combination of all four parameters for each load of laundry; TimeCare reduces the washing time; AllergyCare uses more water and extra rinse cycles; and EcoCare is the most energy-efficient washing mode. 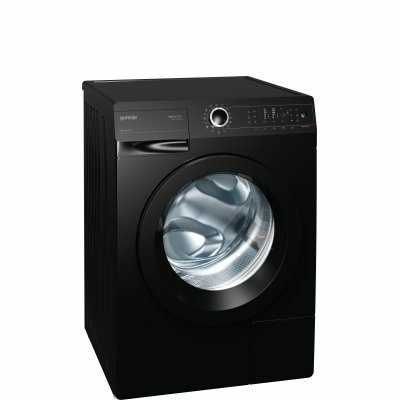 The sensor adjusts all washing parameters to the amount of laundry in the drum. This leads to optimum use of water and power, shorter wash, and considerably quieter operation. A full basket of laundry, no matter how large, will be clean and pleasantly smelling. The redesigned and improved heater includes an overheating protection system. 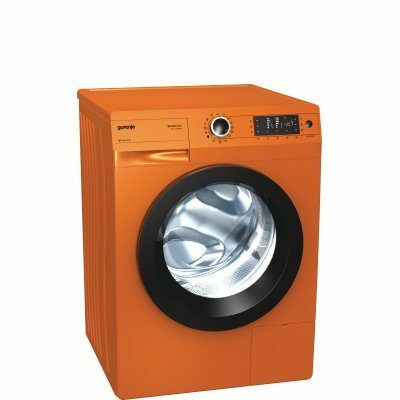 This extends its useful life and makes washing machine operation safer. Increased stability and significantly reduced vibrations thanks to new StableTech side pannels and bottom of SensoCare washing machines results in significantly decreased noise level even at highest spin speeds. 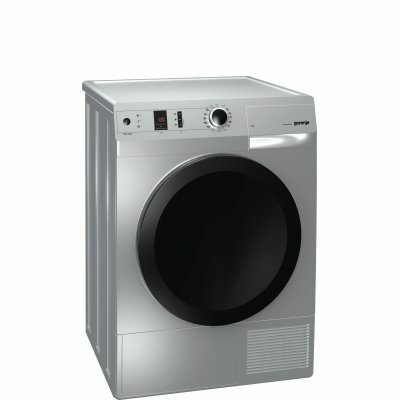 The SensoCare washing machine drum is made from the best quality stainless steel with exceptionally smooth surface. Therefore, the laundry is thoroughly washed, rinsed, and spun without any damage. 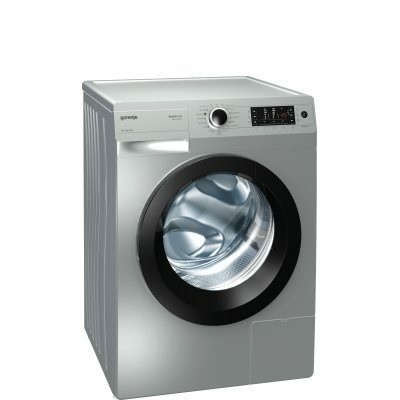 In addition to exquisite design, Gorenje washing machines feature a pleasing sound. Beeps and high quality speakers make use of a washing machine even more enjoyable. Particular attention is given to programs and motion selector function buttons, detergent dispenser and the door. This programme makes sure the washing machine interior stays perfectly clean and sterile, allowing a pleasant smell of the laundry. 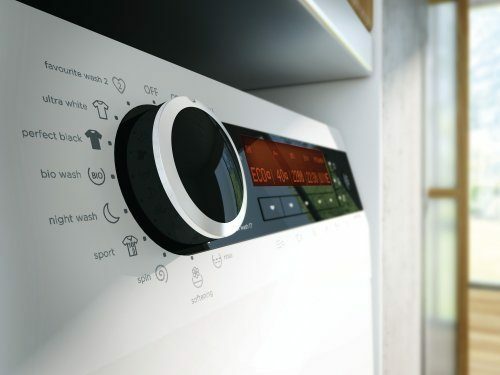 Washing with washing powder at lower temperatures may lead to ideal conditions for development of bacteria which in turn could cause a foul smell of your laundry. The SterilTub works with the drum empty and eliminates any bacteria from the machine interior. 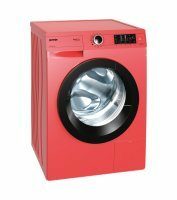 Washing machines offering higher spinning rates and larger loads feature a tub made of a modern material called FiberTech. 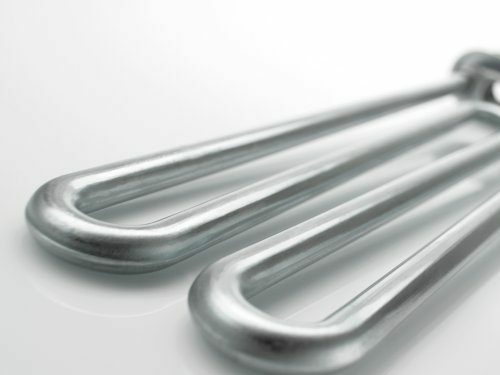 The material has excellent mechanical properties and it is highly resistant to temperature and chemicals. Compared to the stainless steel tubs, it has no problems whatsoever with corrosion. Other models feature a tub made of highly durable high-tech material CarboTech with excellent durability even with models with up to 1,600 rpm spinning cycles. Stability control system will make sure the load is distributed evenly in the drum. If the stability control sensor perceives an imbalance, drum rotation will be stopped to allow more even redistribution of the laundry.